DIY/ Screen Frame 4' White can be used for building screen frames for windows and doors. DIY/ Screen Frame 8' Brown can be used for building screen frames for windows and doors. 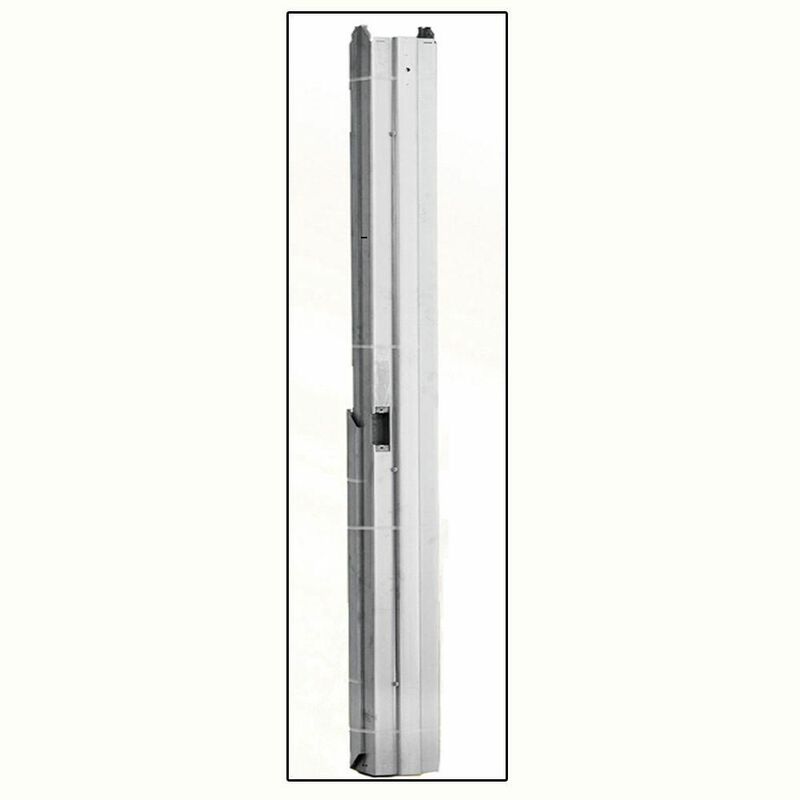 36x80 Steel Knockdown Door Frame L.H is rated 4.3 out of 5 by 3. Rated 5 out of 5 by Victor from Great product. Need to carry in stock more as hard... Great product. Need to carry in stock more as hard to find inventory.